Just two months after announcing its first funding round, Hedvig Inc. has raised another 18 million dollars in a Series B. The startup has developed software that consolidates storage, regardless of its type or location, into a virtualized pool. The new funding round was led by Vertex Ventures and had the participation of True Ventures and Atlantic Bridge. 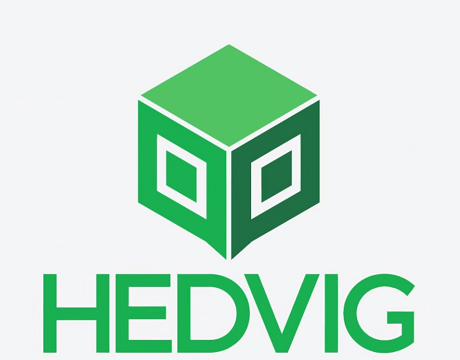 Total funding in Hedvig, which was founded in 2012, is around 30,5 million dollars.